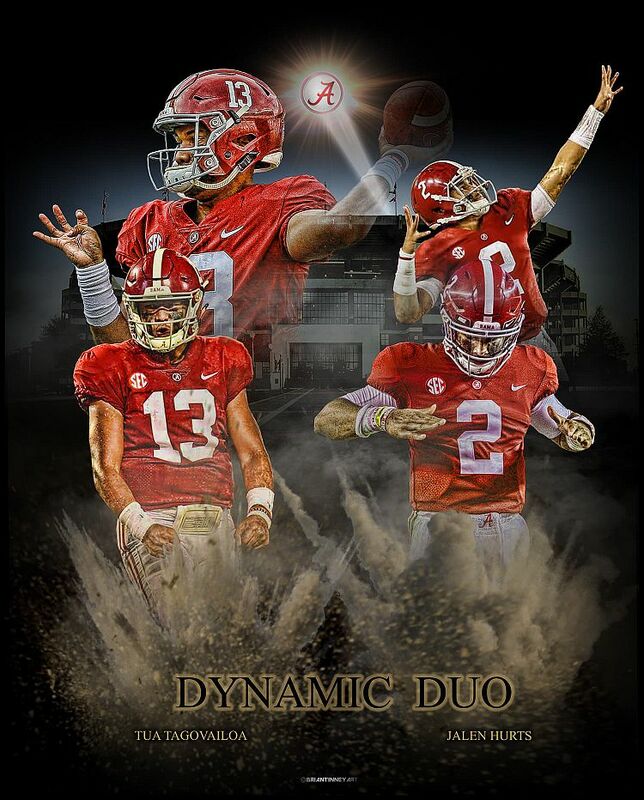 This print of the 2 awesome Quarterbacks for the Crimson Tide celebrates them like no other print can. 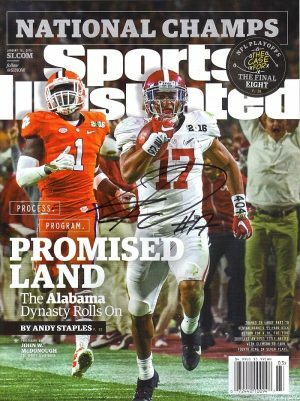 In the background you see Bryant Denny Stadium where they are making their dreams come true. This print by Brian Tinney measures 11 x 14 and will fit in any standard ready made frame of your choosing.